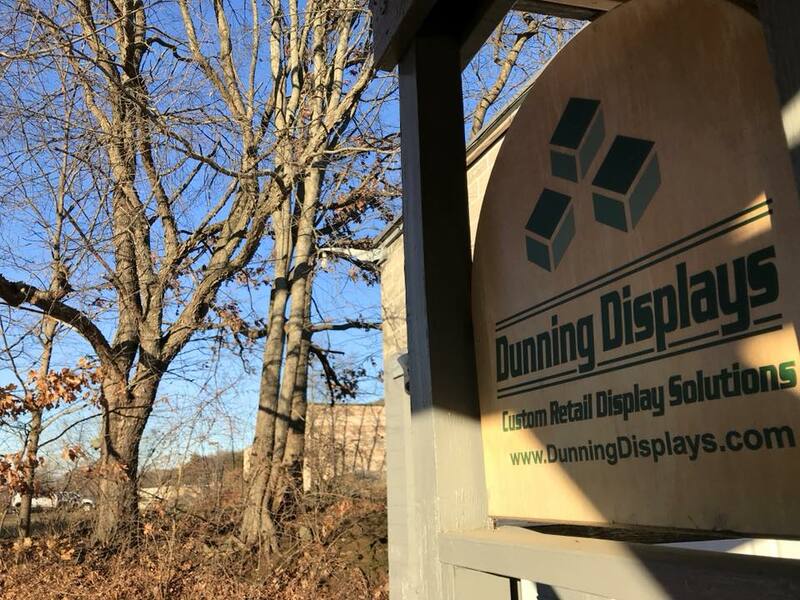 Since 1906, Dunning Displays has been designing and manufacturing point of purchase displays and custom presentation cases in New Hampshire. Our ambition is to be a world class “vendor of choice” with products that are creative, functional and fabricated employing sustainability and environmental standards whenever possible. We pride ourselves on our passions being applied to our work and thriving to excel in delivering results. We now can offer that same spirit we have applied to Brands and have developed products for Retailers. We have creative solutions for Produce/Bakery/Floral/Wine-Spirits fixtures and millwork, serving all levels of the retail channel. 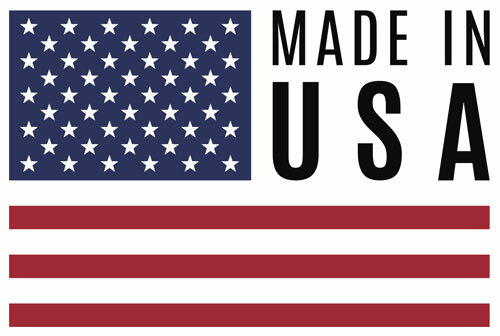 Our products are “Made in the USA” and our wood materials are sourced largely in the Northeast and New England. We assure that your product comes from forests that meet strict environmental and social standards. We are also poised to work with metal/wire, acrylics, and all wood types including re-claimed lumber. Our designs allow quality form to meet full economical function and are custom to your product needs. We always get the maximum potential utilizing the minimum space to control your costs to market. Brands–We thrive on designing out of the box designs to draw attention to your Brand logo and trademark through all the clutter at retail. Retailers–We work seamlessly with your design teams to match your store décor and offer unique elements that will separate you from your competition. Our engineering and design teams have a combined 60 years in the industry. Our process begins with needs assessment, competitive research, extensive CAD renderings, to prototyping. 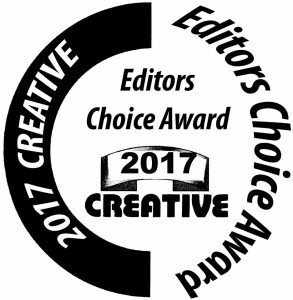 We have been named one of the Top 50 POP manufacturer by Creative Magazine and have designed and built many award winning displays. We always offer fast prototyping and prompt turnaround. 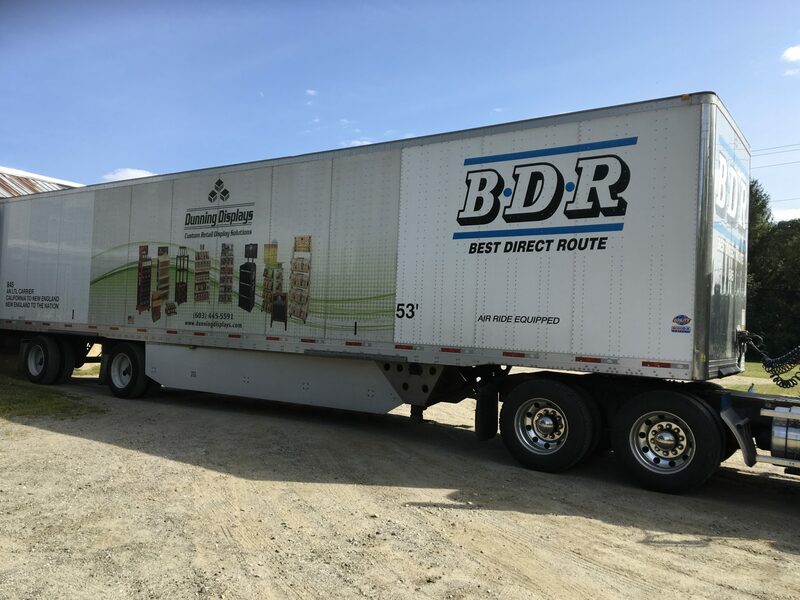 Our customer service team will easily arrange bill and ship, drop ship or direct to distribution delivery. We can offer product fulfillment services as well as fee based storage as needed.